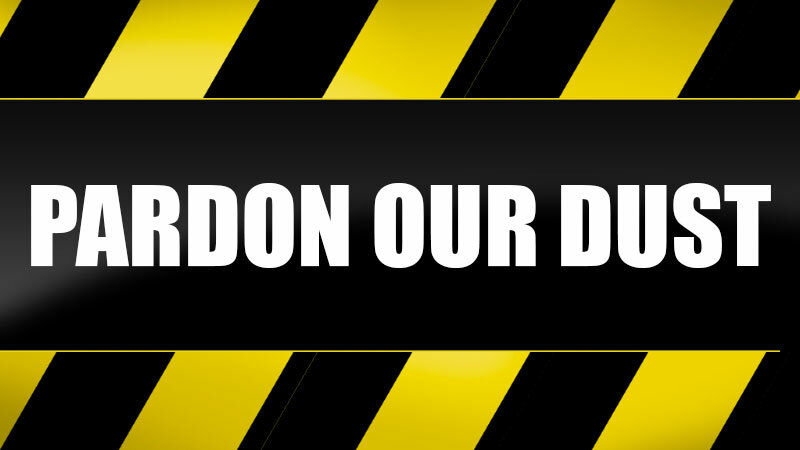 Please accept our apologies in advance for our ongoing renovations. It was our desire to complete all our improvements to the property in the off-season. The weather, however, was anything but dependable. What you can be sure of is that Summer Sands strives to keep our property attractive and functional at all times. We will make sure that there will be as little disturbance to your stay as possible (and maybe none at all). Thank you, and as always our guests are our number one priority. Please let us know if there is anything we can do for you. Summer Sands has finished renovations and recovery from damage sustained during Hurricane Florence. Go ahead and book your next stay on Wrightsville Beach now!